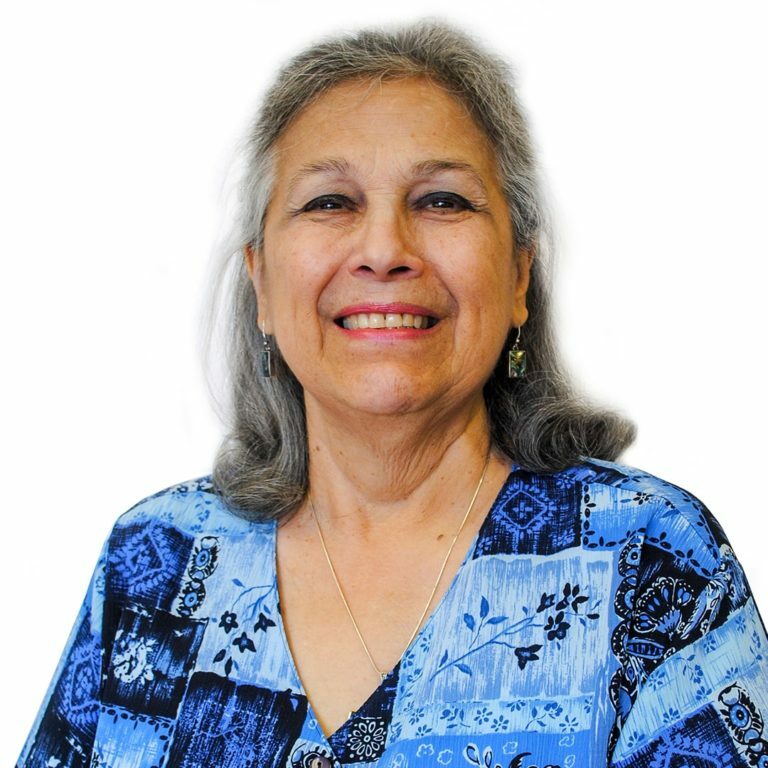 I am a DOJ – Certified Representative in the Immigration Legal Services division at Catholic Charities of the Texas Panhandle, and I have been working here since 2007. My job duties include client consultations, client casework, and checking client cases before mailing. My previous work experience includes working at the Amarillo Globe News as a reporter as well as feature writer and editor. I have also worked in the Amarillo Independent School District as a Public Information Officer. I have attended Amarillo College and West Texas A&am;M University for my education. In my spare time, I enjoy needlework, reading, and cooking.